When Do You Need To Look At Life Insurance? Something for families especially to consider is that if one parent stays at home with the children, there's a significant financial value to that. The monetary cost of those services, if that partner were to pass away, could include a salary for a nanny at minimum. Life insurance planning for families should take that value into account. Most people are hesitant to start a conversation about life insurance, even when life circumstances cause them to think about it. There are several reasons that we've seen for that. But the most common can be lumped into two categories: they don't know what to expect and they don't know who to get it from. Where Should You Look For Life Insurance? Without talking to you, we can't tell you if we're a good fit to help you select life insurance. When clients come to us to discuss life insurance options, we think it's important to have a conversation about budget and find the most competitive plan for you specifically. 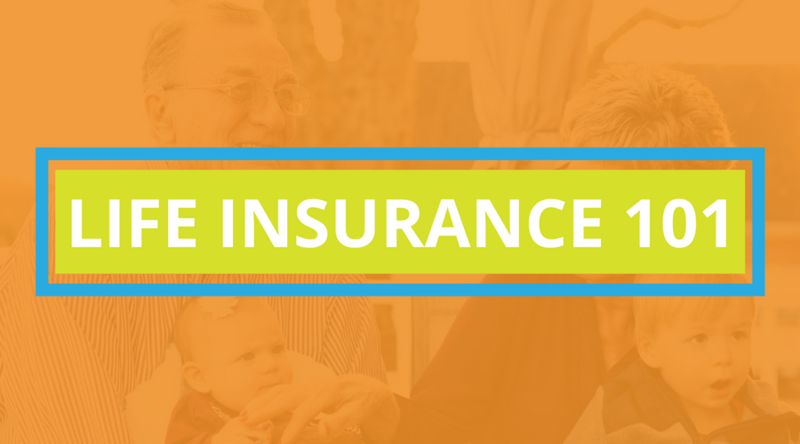 The process for getting approved for life insurance typically includes a phone interview, medical questionnaire, and blood work. Your blood work and prescription history will likely be checked to identify pre-existing conditions, but this doesn't need to be intimidating. Different life insurance carriers might be able to offer more or less competitive plans based on pre-existing conditions, which is why we compare carriers for our clients. Health assessments should be expected if you change policies or start a new one. Need help getting started? Let us know, and we can give you a hand.